Wow, this is something special. Click this image to be directed to the video on Vimeo. 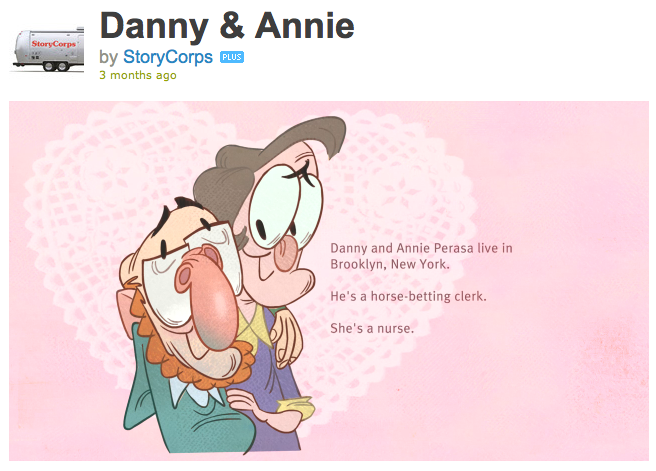 Or on this link here: Danny & Annie from StoryCorps on Vimeo. 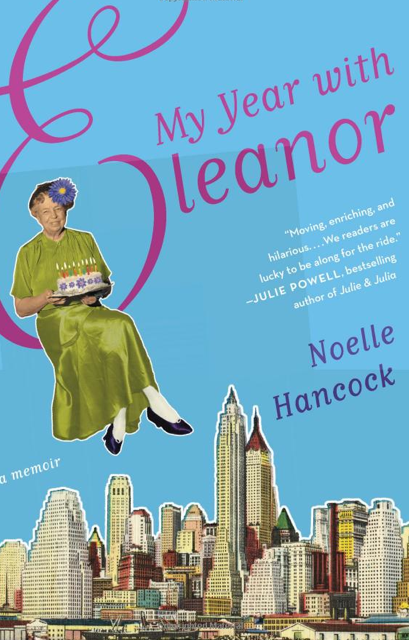 Their story is so moving, so simple and so real. And I hope it inspires you the way it has inspired me today. The next time you kick yourself wondering why you’re even bothering with all this dating, and if there are guys and girls out there who are full of love and want what you want, let Danny & Annie be your answer. You’re bothering because of this. Because this is what love is. Someone to walk into life with together, who’ll offer you ice cream at night and stir your heart.